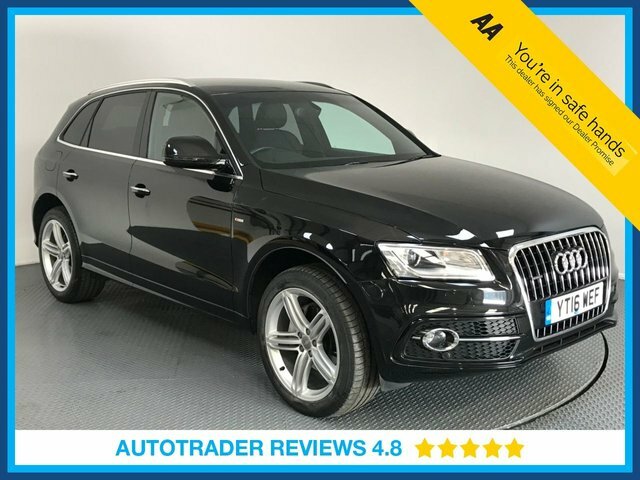 If you're looking for a vehicle that is both dynamic and refined for an affordable price, here at LMC we offer a selection of pre-owned Audi cars that may match your requirements. 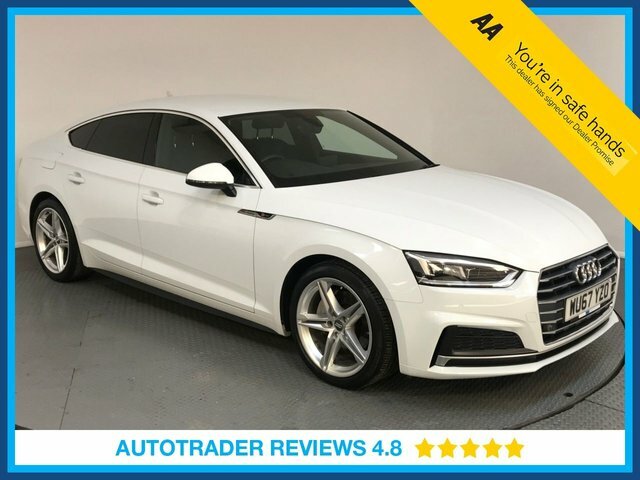 Known for producing vehicles that combine beautiful design with the very latest automotive technology, Audi has established an excellent reputation over the years. We offer highly competitive prices and finance deals on all of the cars we have available. 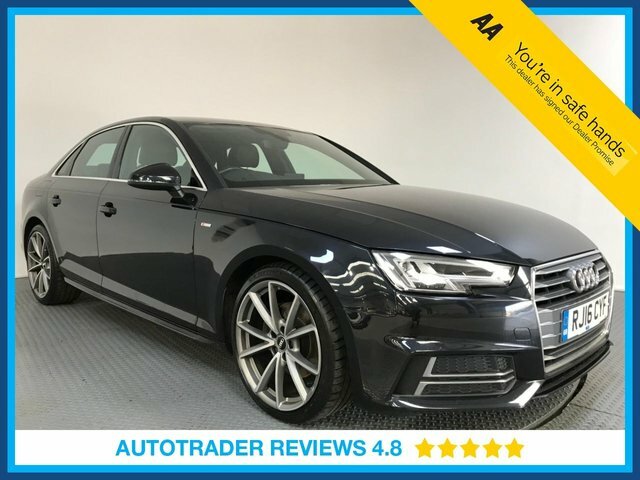 If you would like more information regarding our generous selection of pre-owned Audi models, call us today or alternatively, visit us in person at LMC in Grays, Essex.